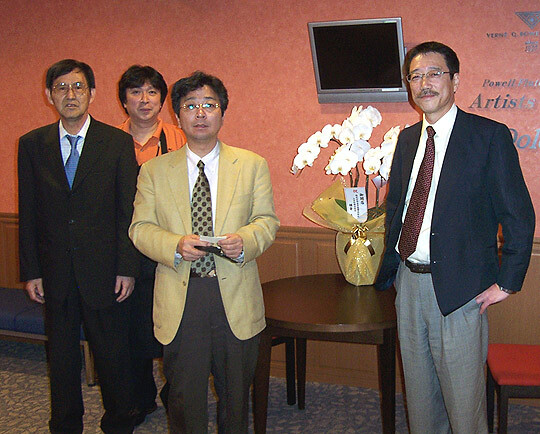 Right to left: Sakurai San, Kurata San, Yasukawa San, President of Dolce and Nobu Yanagisawa San. 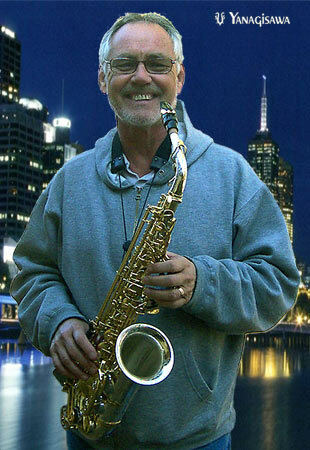 Receiving a top billing in the May Jazz Festival in Melbourne at Hamer Hall, the Yanagisawa A9937 alto sax, produced the most astonishing, astounding, remarkable, wonderful, incredible, startling, Marvelleous, miraculous, surprising, mind-blowing, mind-boggling, staggering adrenaline-invoking sounds one has ever heard from any saxophone. Whilst on the subject of superlatives - did I mention that Graeme Lyall was the creator of this magic. Clearly a world leader on saxophones. Wow! Have you ever seen anything like this in your life before. Even though there is no sound or wave file attached to this picture you can just about hear it play. 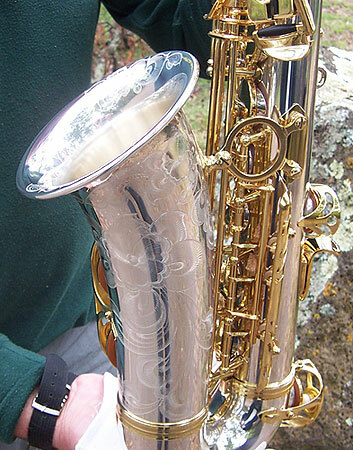 Not only is the Yanagisawa 9937 Saxophone the most beautiful saxophone you have ever seen, but it plays even better than it looks. 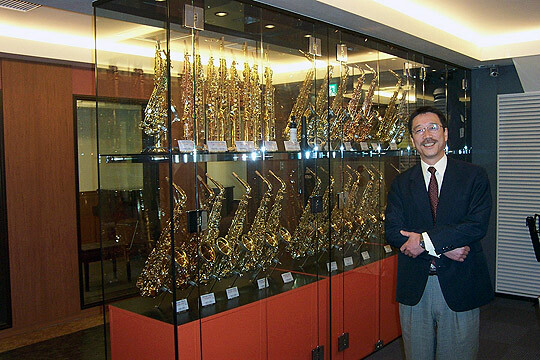 Many have tried to copy the brilliance of the Yanagisawa saxophones but no one has even come close in my opinion. The sound simply jumps out of this instrument which plays as brilliantly as it looks and that's an understatement. Eltham Woodwind and Brass have always tried to keep up with the times and are proud to announce the introduction of a new line of instruments into their range called the “Ecole”. Presently the only instruments which have passed the meticulous criteria required to be included in this range are two clarinets namely the Ecole and the Ecole Professional. The Ecole Pro has surpassed our wildest expectations in terms of customer acceptance both wholesale and retail. We are working on other similar products at this time.